Don't miss out on this 4 bedroom, 3 bath home! 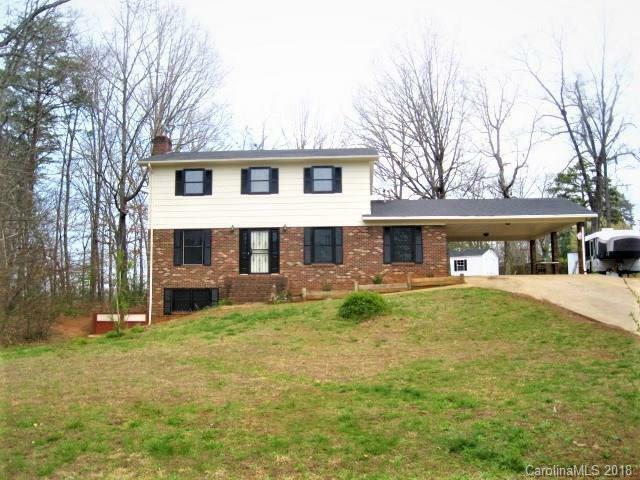 Sitting on 1.5 acres, the home has recently had the interior painted, new carpet and new vinyl flooring installed. There is a full unfinished basement waiting for your personal touches. Outdoors, you will find a deck for entertaining complete with a hot tub, as well as a very large 2 story playhouse with electricity. The two outbuildings for storage will stay with the home. Motivated seller!! Bring an offer! Sold by Epic Life Realty.